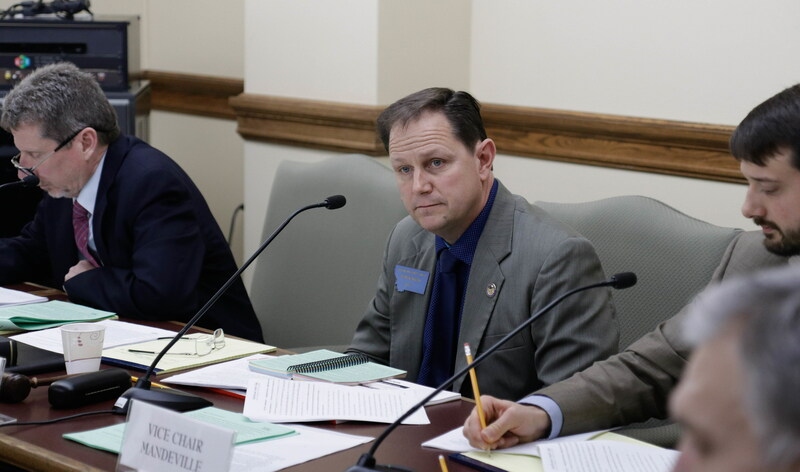 (UM Legislative News Service) The Montana House is closer to voting on new rules that will govern how big bills move through the legislative process this session. House Referendum 1 was read to the House floor, enabling committee members to take executive action during their next meeting. “I’d love to do executive fast as possible,” said Rep. Derek Skees, R-Kalispell. “Our rules are dead at noon on Friday.” Skees serves as the chair of the House Rules Committee. The House adopted temporary rules on Monday that will expire on Friday. The draft of the new rules would weaken so-called “kill committees” by mandating that all bills reach a committee two days after being introduced. The measure would also allow a simple majority vote to change party-stacked committees. The new rules would also mean it would take 58, instead of 60, votes to break a bill out of committee for debate by the whole House. Rep. Tom Woods, D-Bozeman, is one of the House Democrats who doesn’t see this change as a compromise. “We think it should be 51. That’s what democracy is, that a majority makes a decision for a group,” Woods said during the committee meeting. But, Rep. Frank Garner, R-Kalispell, says he doesn’t want to take too much power away from committees. “These are numbers that legislators have determined are our target for which they want to set the standard for making those decisions,” Garner said. The House Rules Committee is scheduled to vote on the changes Wednesday.